Fresh from being named BBC’s ‘Sound Of 2014’ (predicting a big year ahead) and the Critic’s Choice prize at the upcoming Brit Awards, British singer songwriter Sam Smith has seen his new single ‘Money On My Mind’ serviced to Aussie media by his label EMI over the weekend. Aussie audiences will already know Sam from his previous collaboration with Naughty Boy on the top five 2013 smash ‘La La La’, along with Disclosure’s ‘Latch’. 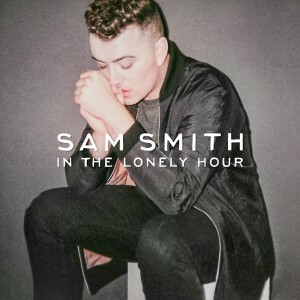 But there’s plenty of action for the singer in the months ahead as he prepares for the release of his upcoming debut album ‘In The Lonely Hour’. Though there’s been no confirmation about the album’s release from his label EMI here in Australia just yet, it’s currently due to drop in Britain on Monday May 26. While you wait for that, meanwhile, perhaps check ‘Money On My Mind’ out via the Soundcloud link below.